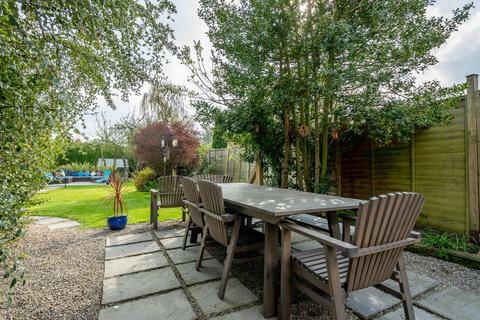 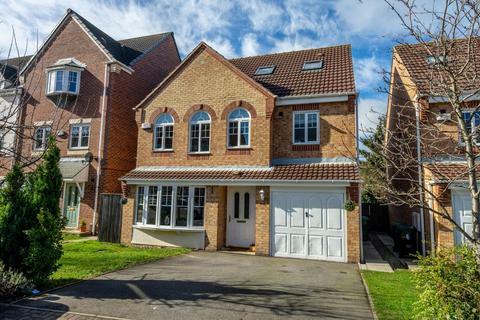 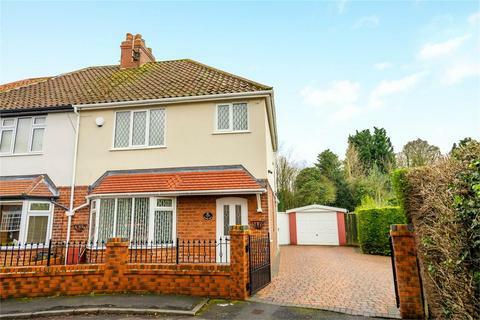 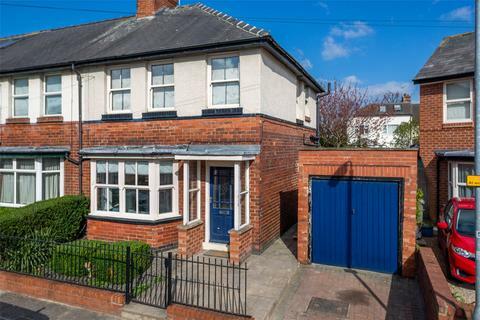 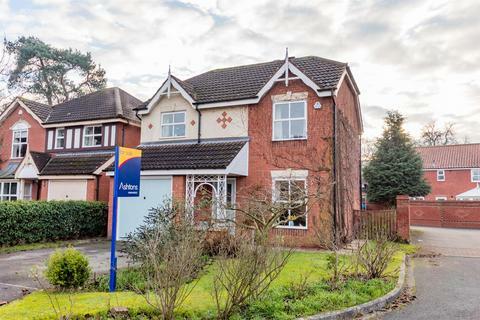 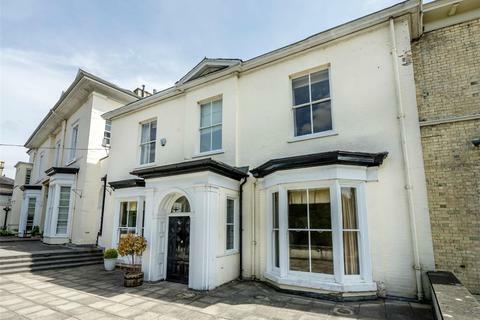 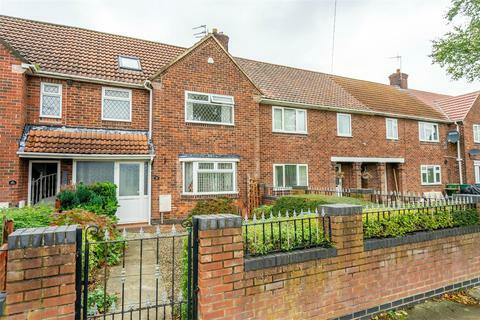 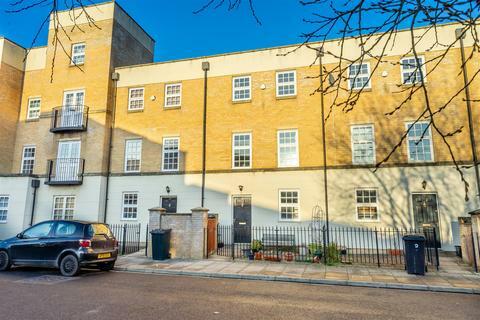 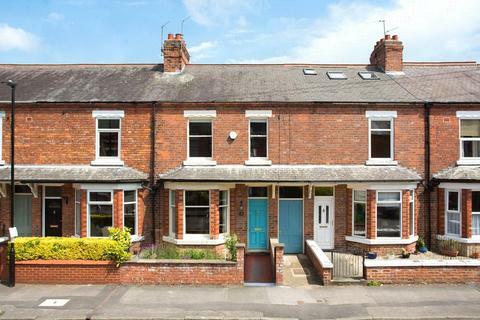 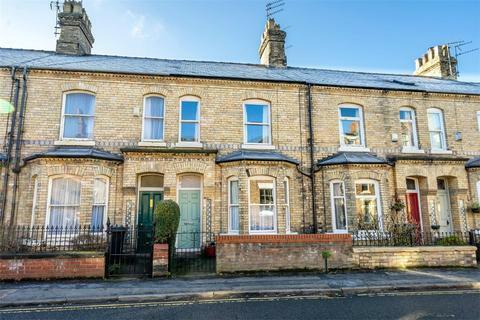 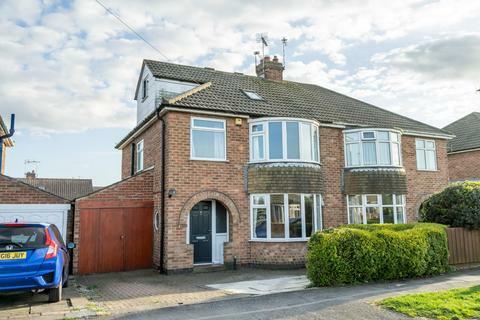 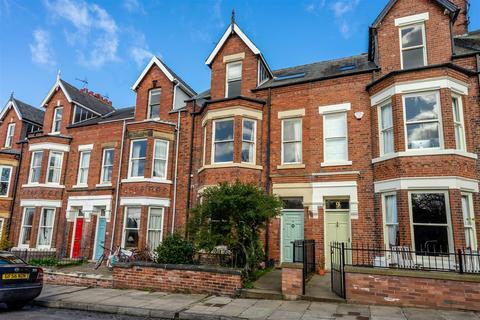 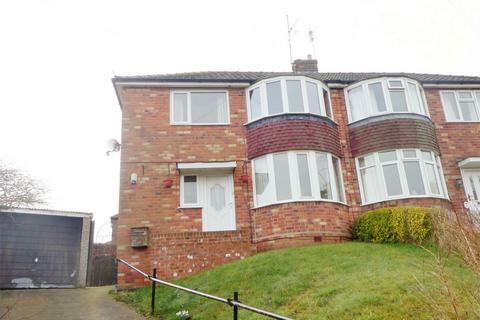 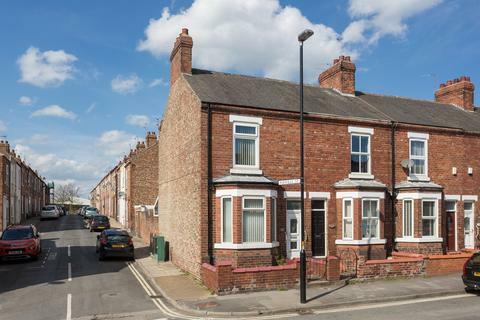 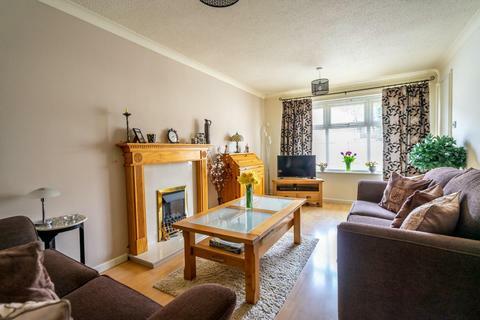 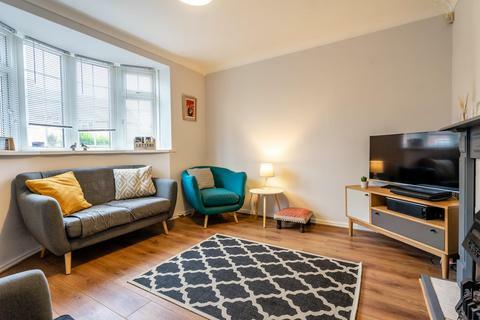 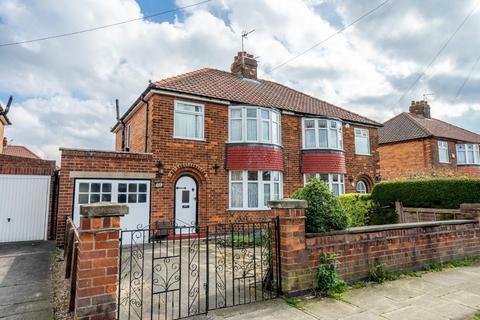 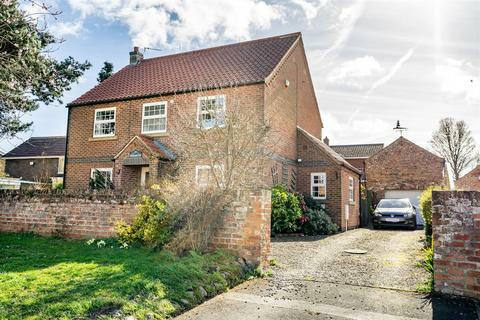 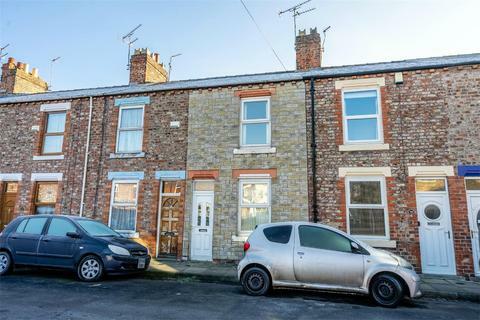 A deceptively spacious four bedroom period house which has been significantly improved by the current owners and is situated in a popular part of the city. 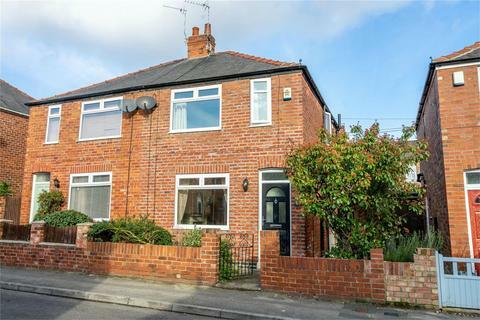 Marketed by Carter Jonas - York. 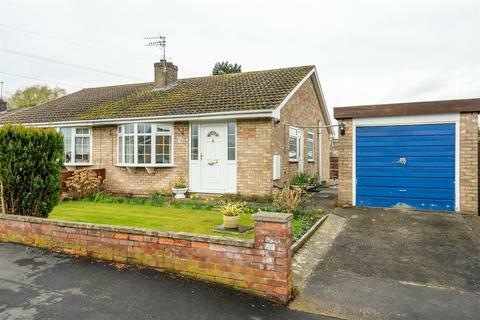 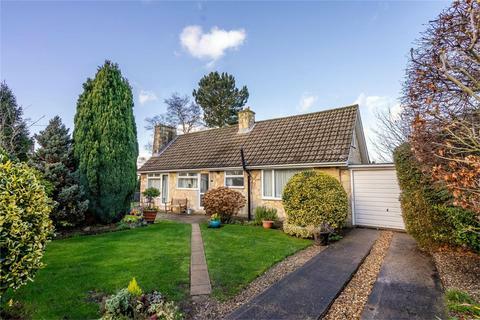 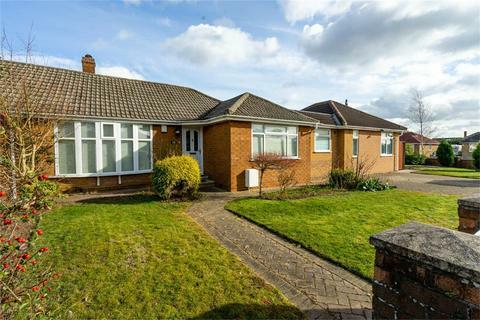 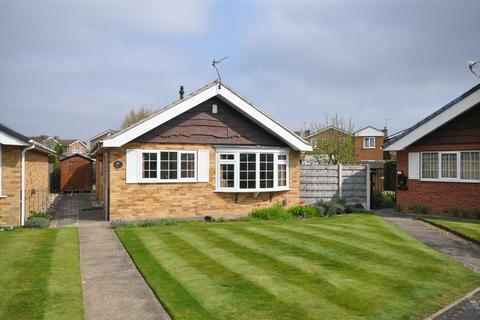 A beautifully presented DETACHED BUNGALOW situated within the popular and sought after WOODTHORPE area of York.